Langley in British Columbia is one of Canada’s best kept secrets. If you’re looking for an area filled with lush green, offering hikes, bike rides, and walking trails; then Langley is for you. With Langley full of outdoor entertainment and RV service providers, like Apollo Campervan Hire, Cruise Canada RV Rental, Fraserway RV and CanaDream RV Rentals; a Langley motorhome rental in British Columbia, Canada is the best way to go. Langley is highly pedestrian-friendly, but with this comes the inability to drive your motorhome hire in Langley downtown. While here, be sure to visit the farmer’s market, antique shops, and just at the outskirts, wine cellars. You can also take a stroll through the 300-plus acres of luxurious parklands while your campervan is parked safely within. If you are into aviation, then the Canadian Museum of Flight is worth a peek. The Canadian Museum of Flight is relatively small, however it offers a pretty impressive collection of air memorabilia. Make a reservation to visit the Mountain View Conservation Centre for a quick introduction into Canadian wildlife. The Conservation Centre features 55 different species, each rare and endangered. If you have kids with you, drive your campervan rental in Langley over at the Greater Vancouver Zoo. 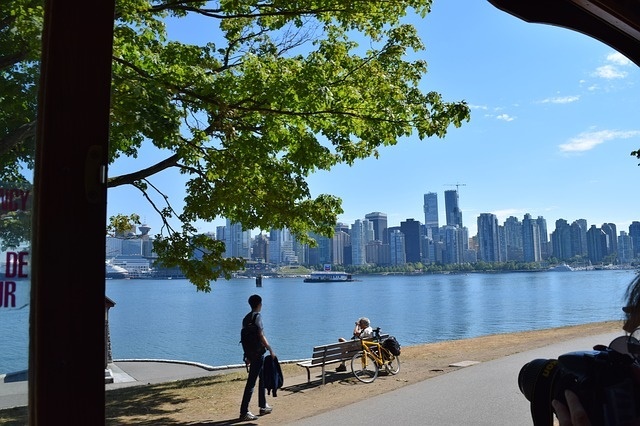 Temperate Vancouver is less than an hour west by RV rental or campervan hire. Named as one of the most livable cities in the world by various agencies over the years, Vancouver offers visitors with cosmopolitan delights in an oceanside setting framed by mountains, dotted with vast green spaces, crisscrossed by a network of cycling, hiking and jogging trails, and occasionally visited by pods of dolphins, seals and orcas. The Langley province, and the greater British Columbia region, is jam-packed with quality wineries. 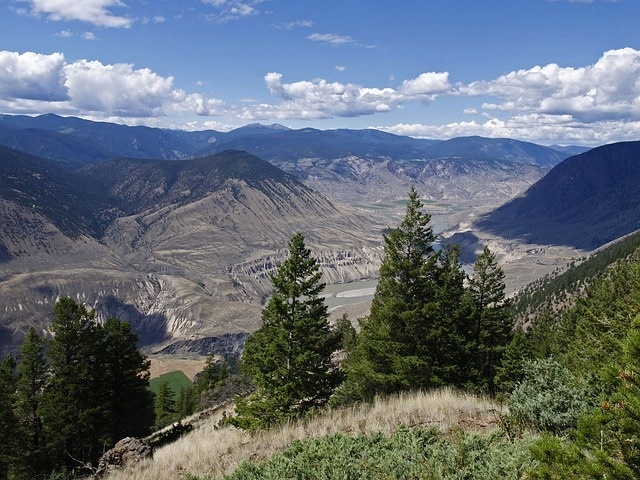 Drive your Langley motorhome rental about four hours to nearby Fraser Valley and Kelowna wineries for a tour. After your visit, hire out a balloon ride for a great view of both downtown Langley, as well as the beautifully lush countryside of British Columbia. Get the most out of your campervan hire in Langley by venturing out into Canada’s greater outdoors. Ten hours to the north and east are the vast wilderness of northern British Columbia and Kootenay Rockies, respectively. Northern BC is about twice as big as the United Kingdom; and this swathe of land is filled with grizzly bears, volcanic cinder cones, shimmering glacial lakes, thermal springs, alpine meadows, and a scaled-down Grand Canyon. Combine heritage tours with epic outdoor adventures in the Kootenay National Park in the Canadian Rockies. 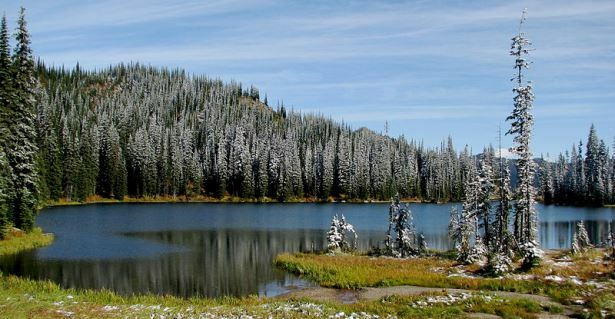 Adrenaline-seekers will not want for more in the region’s fishing, whitewater rafting, hiking, mountain biking and skiing playgrounds, with options to camp in the wild or leave your Langley motorhome rental for a while to sample luxurious lodging in the bush. Interestingly, just two hours south of Langley lies Seattle, Washington. If you are pushed for time but desire to immerse in nature – and help yourself to mugs of Starbucks – driving your Langley campervan hire across the United States border might turn out more rewarding.